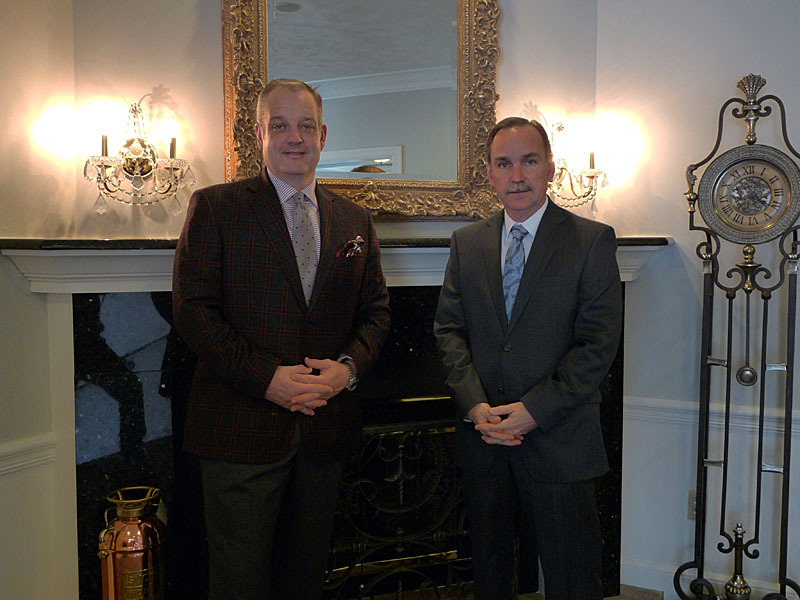 Hi, we are Jeff Baronick (Supervisor) & Frank Kruise (Funeral Director) of Baronick Funeral Home & Crematorium, Inc. (formerly Goble Baronick Funeral Home). We would like to welcome you to our New Web Site. Since our inception, our commitment has been to provide you with sound advice and quality service, yet in a uniquely different manner. At the Baronick Funeral Home & Crematorium, Inc., we pride ourselves in the personal and friendly interaction we have with those we serve. We realize that discussing funeral arrangements, whether at a time of need or pre-planning is very difficult. We promise to treat you with dignity and professionalism in a comfortable manner.